The Time Is Now - Do you wish you could press restart on a few things? You can, and The Time Is Now. Learn with Life.Church, through the book of Haggai, God’s long-term plans for rebuilding your life today. Do you wish you could press restart on a few things? You can, and The Time Is Now. 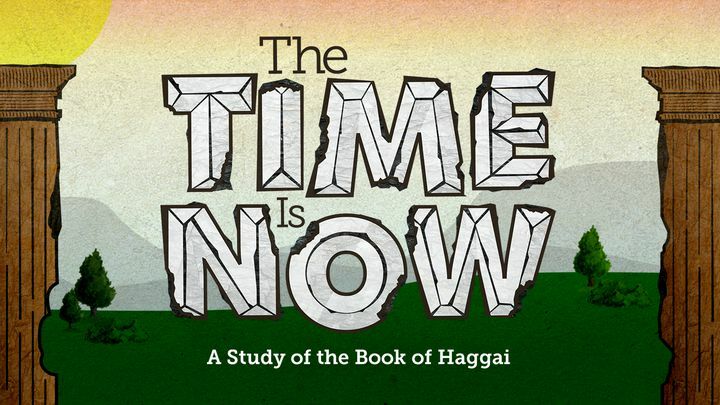 Learn with Life.Church, through the book of Haggai, God’s long-term plans for rebuilding your life today.